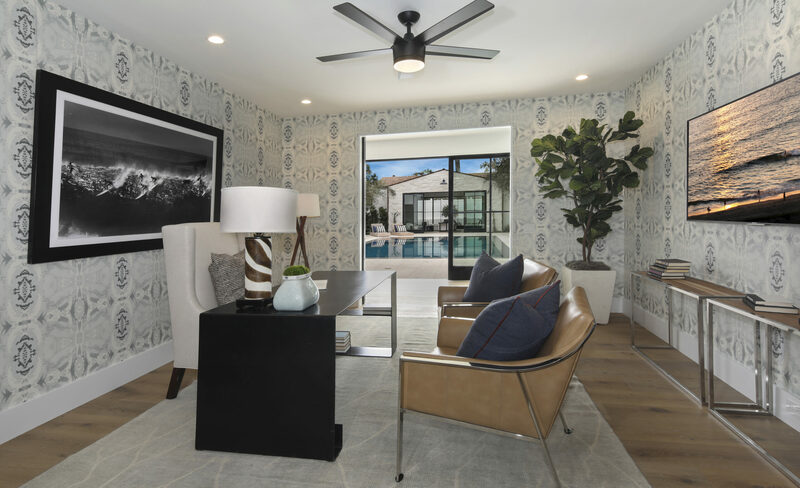 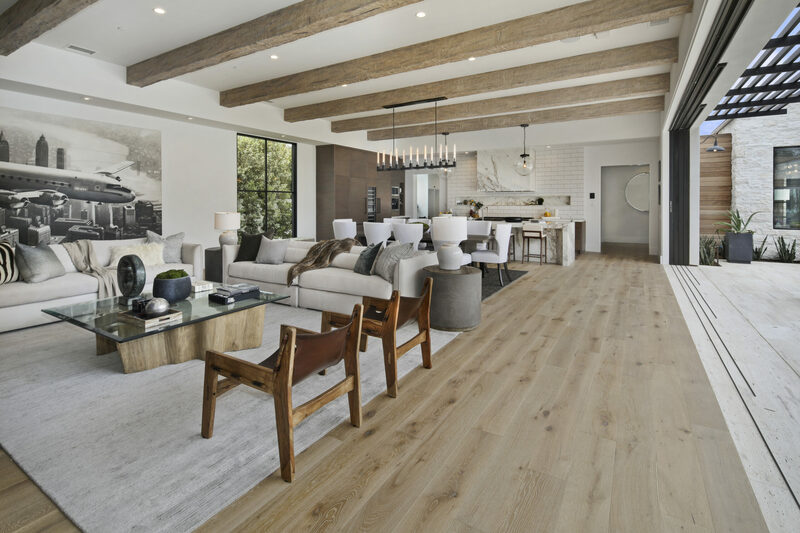 We worked with Walker Custom Homes and designer, Julie Peterson on this beautiful custom home located in Corona Del Mar, CA. 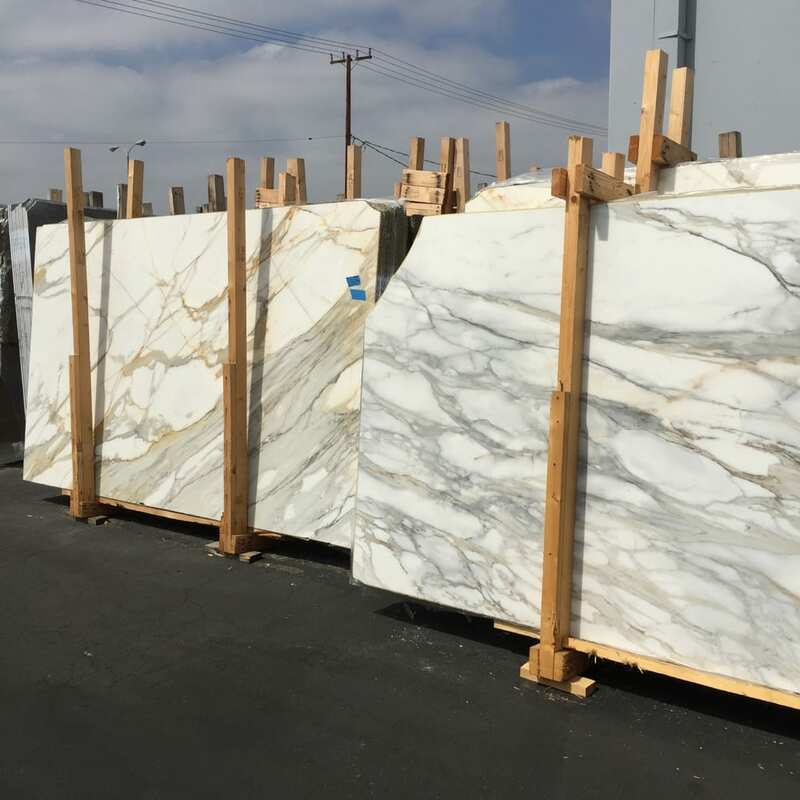 For the master bathroom, we supplied Bianco Spider marble slabs from Greece and Zebrino Bianco marble slabs from Italy. 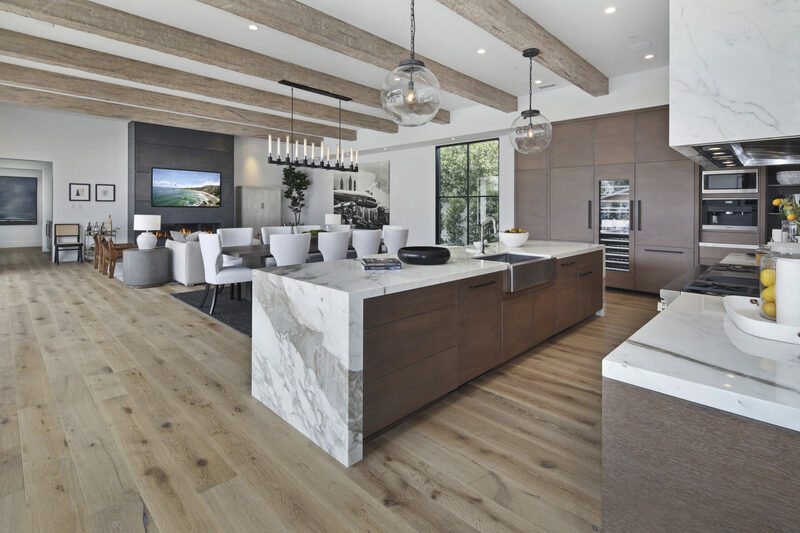 The kitchen island was built using Estremoz Venato marble slabs from Portugal. 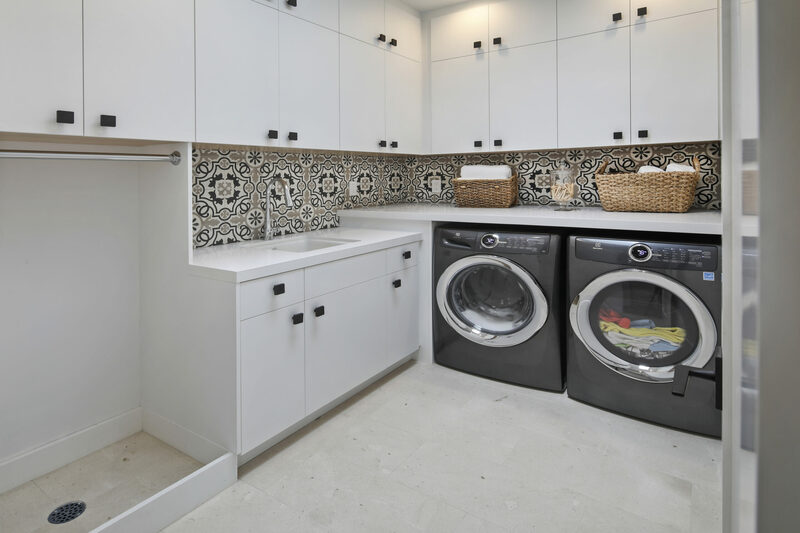 We also supplied Gascogne Blue tiles from Portugal and Crema Perla tiles from Spain for use in various locations throughout the house. 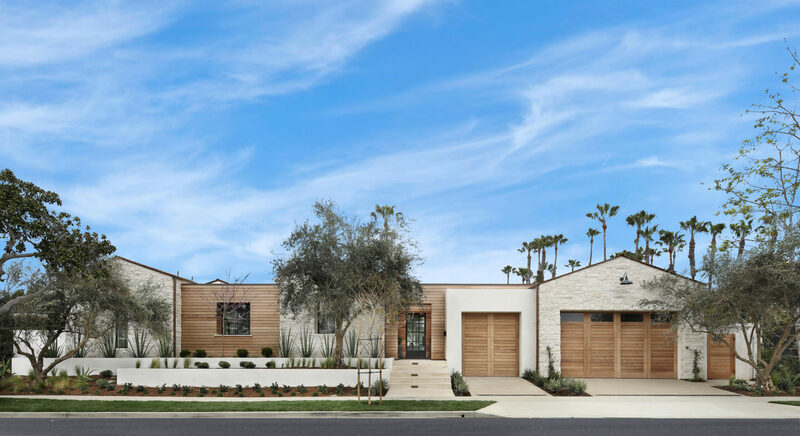 For more information on building your dream custom home, please visit Walker Custom Homes’ website.